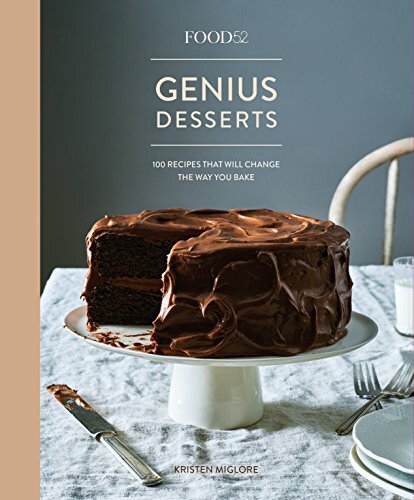 Kristen Miglore spends her days searching for genius—genius recipes and genius cooks, bakers, and pastry chefs. 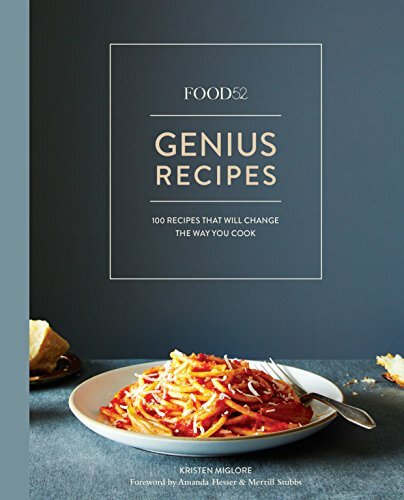 As the creative director of the Food52 Genius franchise, she’s responsible for sussing out the most brilliant stuff around and sharing it with the Food52 community via her Genius column and her two cookbooks, Food52 Genius Recipes and Food52 Genius Desserts. Kristen was hired by Food52 founders Amanda Hesser and Merrill Stubbs as the very first employee in 2009, and she has been with the company ever since. Tune in for her chat with Radio Cherry Bombe host Kerry Diamond as they discuss recipes, careers, and what makes something genius.